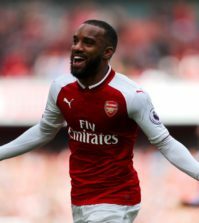 Monreal was forced to remain in north London and miss the clubs warm weather training camp in Dubai during the international break due to a calf injury. 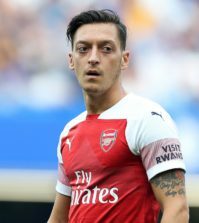 However, the club confirmed in their team news update on Arsenal.com that the defender is back in full training and in contention to take on Newcastle at the Emirates. Ramsey was forced to withdraw from the Wales squad ahead of their Euro 2020 qualifier against Slovakia after picking up a minor thigh injury. The midfielder has been given another day to rest but is expected to resume full training tomorrow and be available for selection on Monday evening. There were concerns Xhaka may be facing a spell on the sidelines after he limped out of Switzerland’s 3-3 draw with Denmark on Tuesday night having picked up a thigh injury late in the second half. There was no mention of the midfielder in the clubs team news update this morning but Unai Emery has confirmed at his press conference this afternoon that Xhaka should be in the squad to face Newcastle. 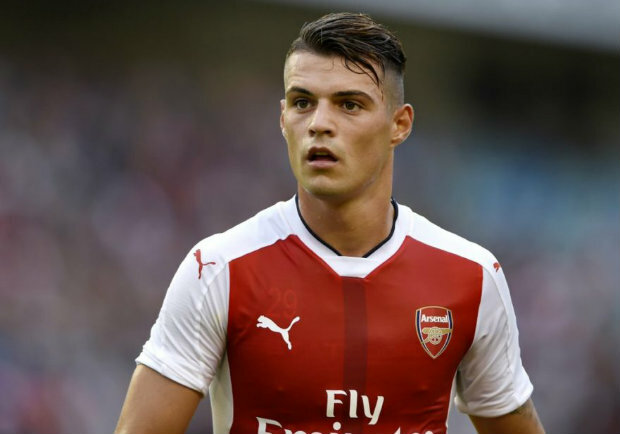 The 26-year-old didn’t take part in training today but the Arsenal boss says the doctors have indicated Xhaka should recover in time to be available for selection against the Magpies. “We trained this morning and some players rested for giving them one day more to train with us tomorrow. 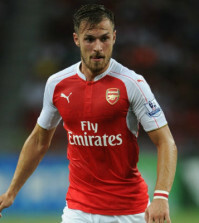 Aaron Ramsey, Mavropanos. They can be ready for Monday. It will obviously be a major boost if Xhaka, Ramsey and Monreal are all fit on Monday night, especially as Lucas Torreira will miss the game as he’ll serve the final game of his three-match ban. We have no other fresh injuries to contend with but obviously Arsenal will continue to be without Danny Welbeck as he’s still recovering from a broken ankle while Hector Bellerin and Rob Holding are also continuing their rehabilitation from knee injuries.